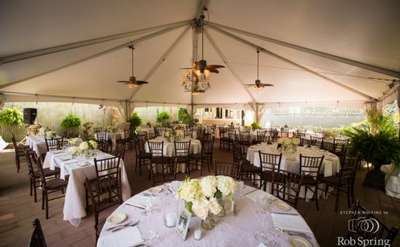 The Saratoga area offers a variety of great restaurants, ballrooms and venues that are perfect for hosting large or small wedding showers and rehearsal dinners, as well as a post-wedding brunch for family and out-of-town guests. So what’s the tradition for each wedding couple? The maid of honor and/or bridesmaids typically throw a wedding shower for the bride, but it can also be aunts, co-workers, the groom’s family — really anyone who wants to help plan this special occasion for the bride. It can range from tea and dessert in a room at a hotel to a sit-down luncheon or buffet at a restaurant. The size of the guest list and budget will help you choose from the Saratoga locations below, as well as menu options. 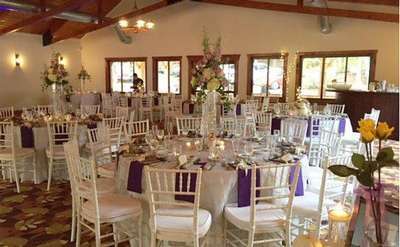 The rehearsal dinner is often organized by the groom’s family, but it can also be hosted by both sets of parents or the bride and groom. If the dinner is in Saratoga, it could make sense for whoever is local or knows the area best to host it. The dinner is a great way for two families to mingle in a relaxed setting, as well as a fun celebration with your wedding attendants prior to the big event! It can range from pizza and beer to a formal banquet or garden party. It all depends on the budget, number of guests and what the host envisions. Wedding brunches are most often paid for by the bride’s family, but can be hosted by the newlyweds as well! These are usually smaller, more intimate affairs for family, wedding attendants and close friends, especially those who are out-of-town guests. 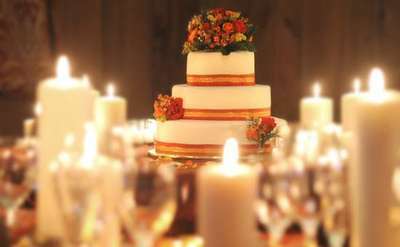 Choose a location that is near the wedding guests’ accommodations. This can be a space within your wedding reception venue, or nearby. 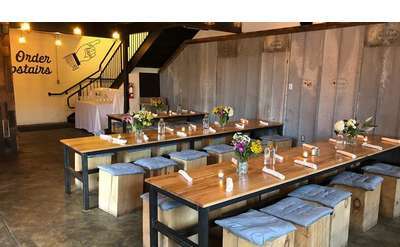 Browse the list of venues below to find the right one for your Saratoga rehearsal dinner, wedding shower or post-wedding brunch. Your Wedding at our Rustic Adirondack Winery! The premier winery of the Saratoga Springs Region! Visit The Saratoga Winery for great wines & memorable times! The Holiday Inn Resort at Lake George has decades of experience putting together the most memorable weddings imaginable. 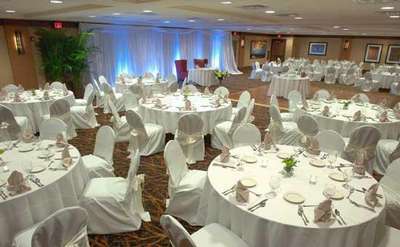 The resort's charming ballroom, the Prospect Room, offers 2,500 square feet of space that accommodates up to 150 people. 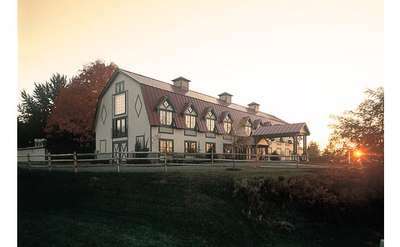 A Saratoga Springs restaurant since 1936, The Wishing Well is located in the foothills of The Adirondacks and offers a unique setting and best-of-class food and service. Our downtown Saratoga Springs location, quaint atmosphere and incredible food and beverage options make us an easy choice for wedding rehearsal dinners, engagement parties, bridal showers and more.